Germany is best known for its unconditional love for their pet dogs with homeless pet shelters looking more like 5-star hotel accommodations for these furry creatures. If shelter animals can already receive the pampering that renowned establishments can offer, what about dogs that are accompanied by their loving pet parents? So, get ready to book your next trip to Deutschland and have the merriest days in your life together with your pet dog with these 6 cool ways to have fun in Germany with your dog in tow. Before you go on vacation with your dog, make sure they are fit and healthy and uop for the rigours of travel. See these travel tips for helpful information on travelling with dogs. There’s no point getting to Germany, ready for a big hike when your dog is not. However if they are fit and healthy, Germany is an amazing place for outdoor adventure. 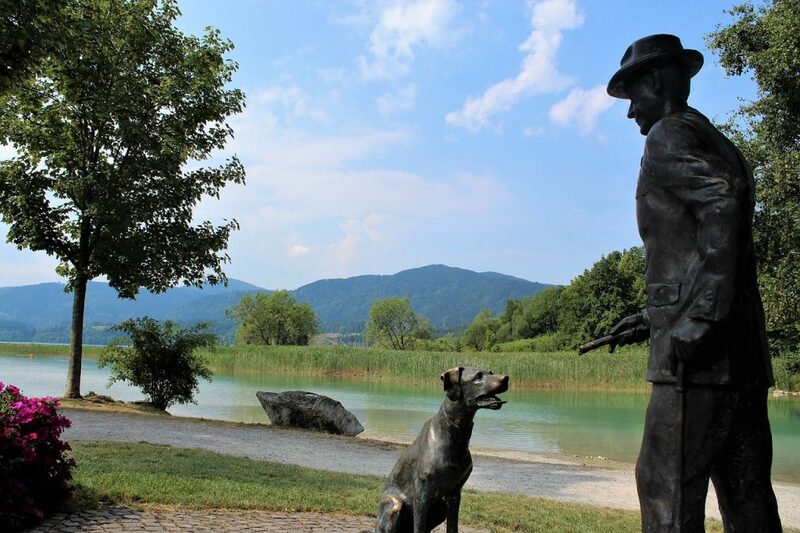 With so many beautiful parks and amazing hiking trails that dot the German landscape, taking your pet on a leisurely stroll should be on top of your list of things to do in Germany. From Kaiserslautern in Frankfurt to other areas, there’s nothing more beneficial to dogs than having you all to themselves while exploring the beautiful countryside. Start in Schleswig-Holstein in the north moving towards Baden-Wurttemberg and Bavaria in the south before heading in a clockwise direction through the Rhine and crossing into Saxony and ending in Brandenburg and Berlin. 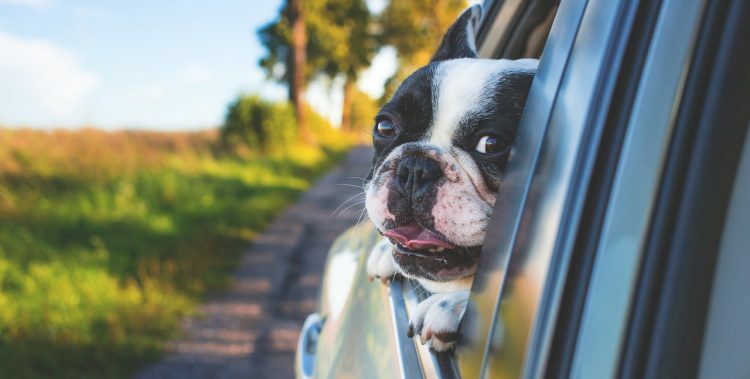 There are plenty of dog-friendly places to stop over along the way, from restaurants and pubs and shopping centers that will never shoo your pet away. Bring your pet to the Hunderstrand Oppenheim and get ready to feast your eyes on the merriest hounds you’ll ever see. It’s the famous wonder waterland for dogs where dogs can play and swim right in the mighty Rhine. Gelterswoog Lake is also a favorite as both man and dog can really frolic in its crystal-clear water that is made even more beautiful by the surrounding forest. These are local canine clubs. Everywhere you go in Germany they will have their own Hunderverein. It’s the best organization to seek whenever you’re in any town since they have their own unique ways of training pooches complete with special courses and classes for you and your pet. It’s never too late to learn a thing or two from these famed local kennel clubs. Dogs and alcohol don’t mix. So if you’re thinking of joining this year’s Oktoberfest, forget it. However, you can always take a stroll down Germany’s 13 vineyard regions together with your pet hound. Many of the local vineyards welcome furry four-legged hounds so you can expect to have a more meaningful trip to some of the world’s best producers of wine. Ever seen Bono do a hang ten? If you think your pet has what it takes to become the next surfing dog, you might want to visit Muggelsee. The place has excellent paddleboarding classes which you and your pet can take and start learning to ride the waves. Each region in Germany has its own way of venerating man’s best friend. Technically, anywhere you go in the Deutschland is sure to generate fond memories to recall. If you’re travelling with your pet to Germany from another country, ensure you check the guidelines for entry requirements before you arrive. This page has all the German pet passport and import regulations.